Photo courtesy of Jacob James Mckee "Budo Jake"
All regular classes are cancelled. The following events will be happening that day. Professor Harris began his Brazilian Jiu-Jitsu training in 1991. 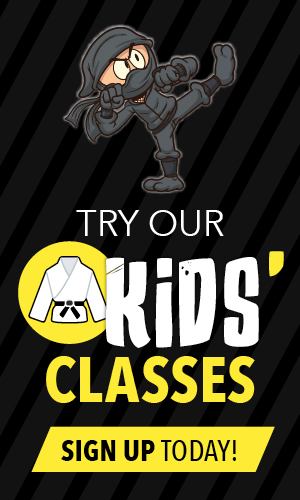 His instructors have included Jiu-Jitsu legends such as Joe Moreira, Rickson Gracie, Royler Gracie & Royce Gracie. 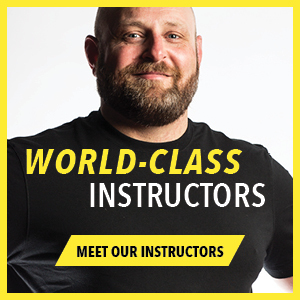 Teaching Brazilian Jiu-Jitsu & Jeet Kune Do seminars all over the world has given Professor Harris a reputation for providing an amazing amount of technical detail. He is always willing to answer questions with his deep understanding of the martial arts. Get the most out of your training, don't forget to bring your notebook! 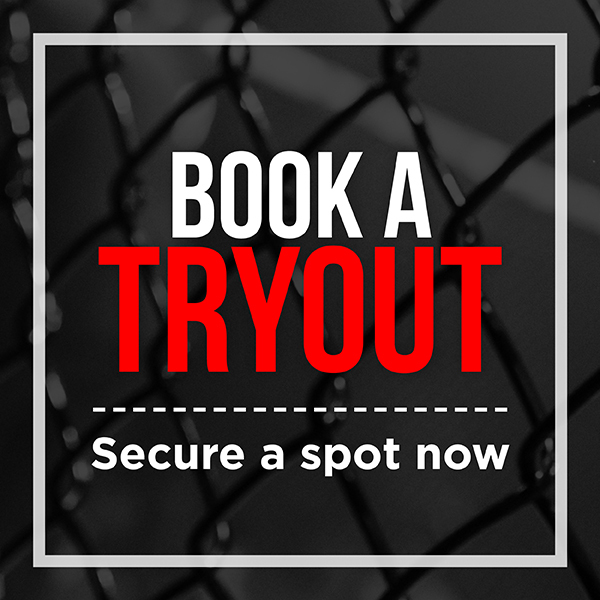 Who: Open to members of Champion's Creed MMA and affiliated schools as well as Harris International affiliated schools. Several Champion's Creed team members have been putting in a lot of hard work on the mats. Come join us as we cheer them on and celebrate their progress! 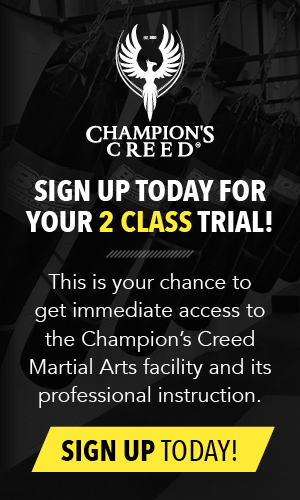 If you want to start training for fun, fitness, self-defense, or competition, sign up for your 2 Class Trial today!